In Canada, one can say, nurses celebrate everything nursing! 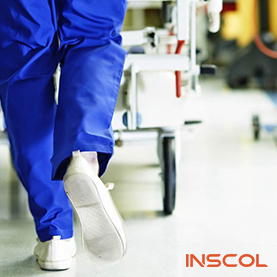 Every nursing specialty comes with its own benefits, challenges, prospects, and income. 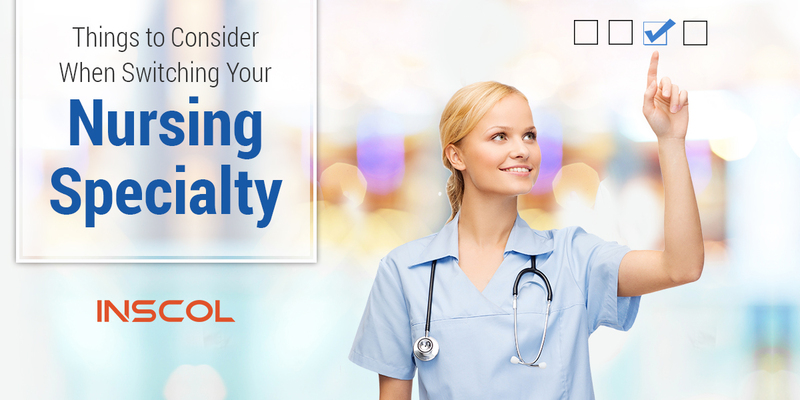 As you progress through your nursing career, you may want to change your specialty area. This may require working in a different type of facility or moving from one type of unit to another. It might also involve moving from bedside care to an area with less patient contact. When navigating the shift, evaluate your strengths and weaknesses. Analyze your personality thoroughly. Do you prefer working at a slow disciplined pace or do you find yourself fit for a fast-moving environment? Are you a technology savvy person? 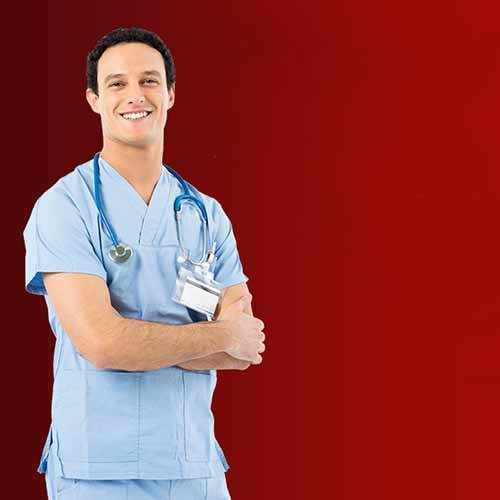 All of these factors come into play when you are thinking of switching your specialty. Thoroughly research the field you are thinking of switching to. Before taking any concrete steps, it’s a good idea to spend quality time investigating the field. Don’t rely only on information. Rather, have an informal meeting with nurses working in the specific field. Gather information by reading articles, e-books, find out the job opportunities in the area, and gather everything you can about your area of interest. You may be able to shadow a nurse working in the field you want to switch to. This is a great way to get first-hand experience of the environment. This experience will give you a better sense of the different job role. You’ll get an instant feel of an average day for professionals in the field that interests you. Education is your best friend. Whether you have made up your mind about switching, or you are still thinking about the switch. Pursue a specialty course in the field you want to switch to, to gather excellent information about it. For more tips on the nursing profession or to study nursing in Canada, keep coming back to our website. 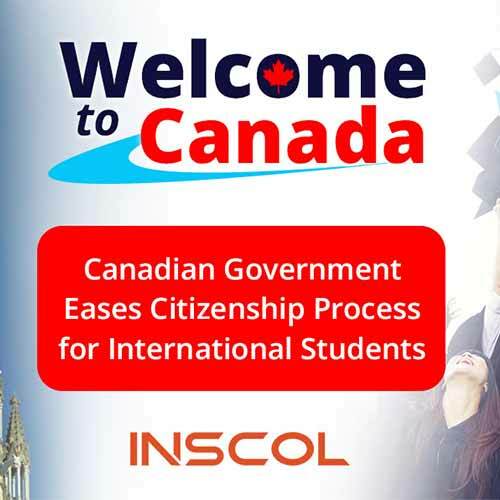 If you want to study and work abroad in any other specialty, you can find detailed information about the specialized programs offered by INSCOL in Canada.